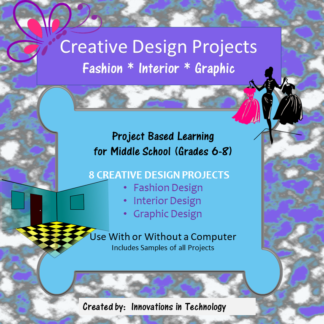 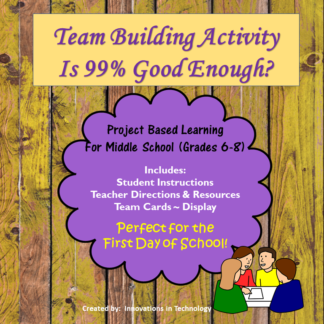 This project is a great way to get students moving, interacting and working as a team the first day of school. 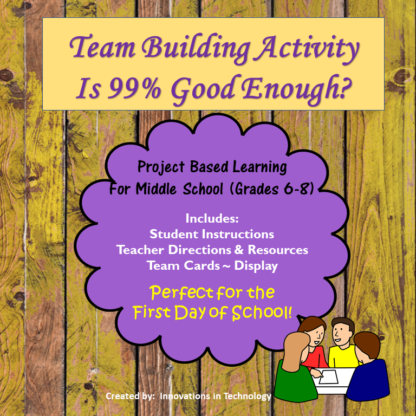 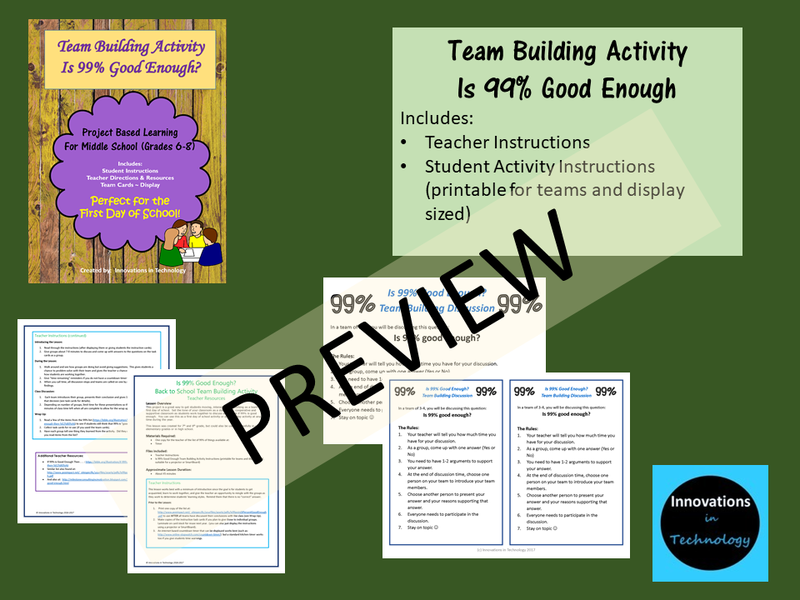 Set the tone of your classroom as a student led, cooperative and supportive classroom as students work together to discuss and decide if 99% is good enough. 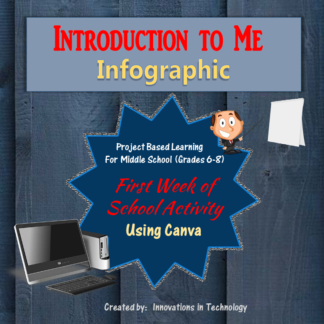 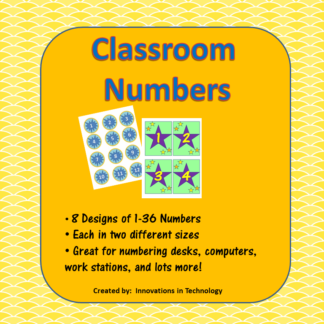 You can use this as a first day of school activity or as a one-day activity at any time during the year. 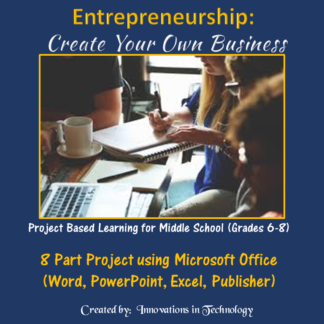 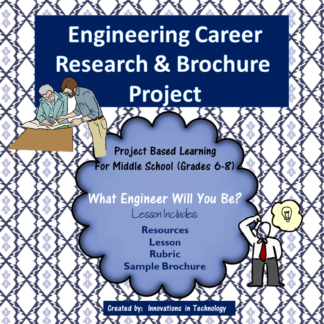 This lesson was created for 7th and 8th grade, but could also be used successfully in upper elementary grades or in high school.